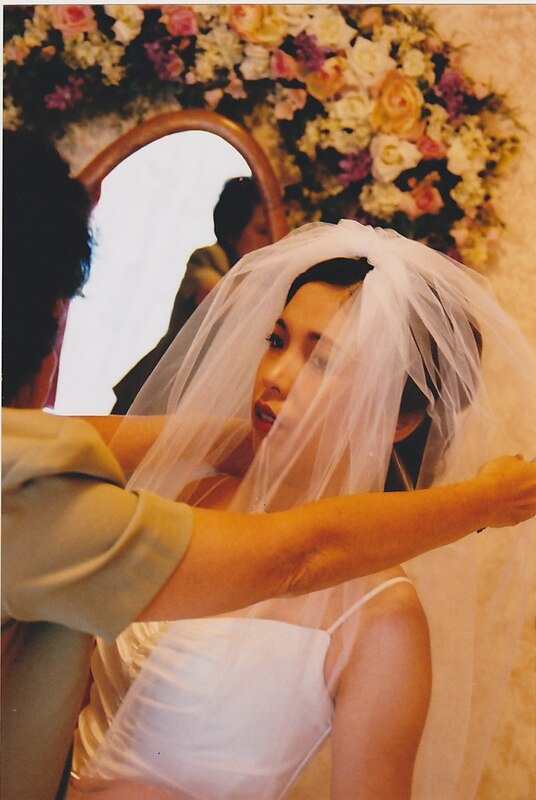 I always remember my wedding day as one of the most happiest days in my life. I remember it to this day that my face hurts from grinning ear-to-ear just soaking in all the happiness that are just for me that day. It didn’t matter that the entrance song was not played until I was walking halfway down the pathway (my wedding was at a garden and they did not really have an “aisle”) and that there were cows mooing across the pond – which I did not even realize until someone told me about it (yes, there was a farm right next door). All I remember was I was marrying a great guy whom I respect and love dearly. 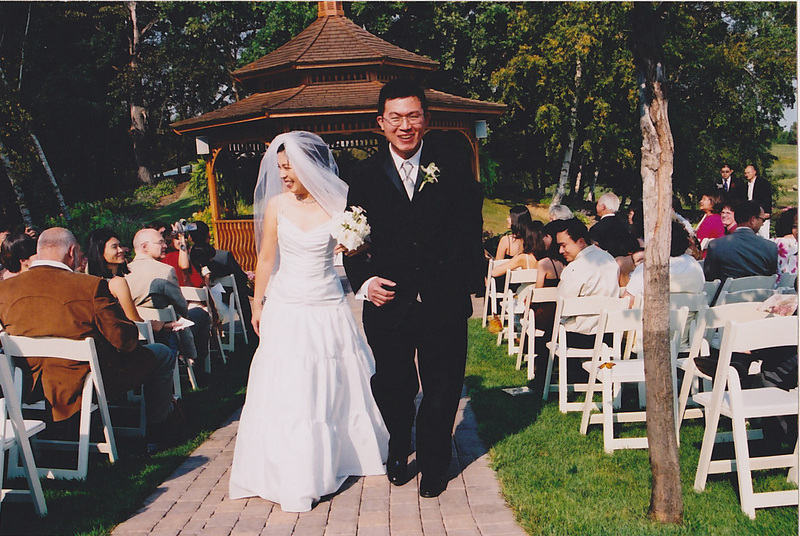 Yes, it has been eight years since we married and I still remember it as if it was yesterday. It was a wonderful day – although I wish my family was there – full of love and support from friends and family. I was grateful that it was a hot September morning and it did not rain. 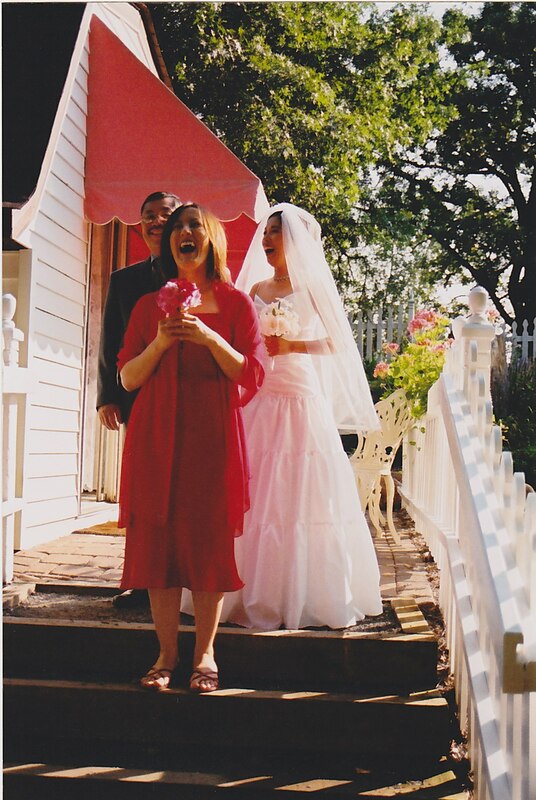 I was grateful that my dress fit, my shoes were my mother’s and the garden was beautiful as expected. All in all, I was grateful it was the day I GOT MARRIED! So, here are five little tips that I would love to share with all of you, brides-to-be, so that you too can enjoy your day as much I did. 1. Surround yourself with only a few loved ones who understand you for who you are and are supportive of your marriage. Unfortunately there are people out there who may not realize that they could be the culprit of ruining the best day of your life. I would suggest to either stay away from them or have a couple of family members to accompany them and to keep them busy. I personally did not like to make a scene, so I would still wear my biggest smile and treat them with respect but I would not allow them to steal the happiness of my day. 2. Leave all your planning behind. I had a few trusted friends whom I knew they would do the job well. Back then, I did not know there was such as a thing as a “Day-of” coordinator. If I knew there were one, I would certainly hire one in a heart beat! I just found it was relaxing to go with the flow of the day and not worrying so much that I would forget to enjoy that day! The morning of my wedding day, I left all my planning behind – confident that all would end well. I had people who cared for me and who were more than capable to get things done – whichever ways they preferred. 3. Soak it all in – all day long. Sheryl Crow in her song “Soak up The Sun” said it best: “It’s not having what you want. It’s wanting what you’ve got. I’m gonna soak up the sun … ” Should I say more? When my wedding day arrived, I knew that was it. I was going to soak it all in, because the next day there was no more. I have only gotten one day and that one day I am going to cherish for the rest of my life. It is liberating to participate in the act of giving thanks on your wedding day. You can say thanks to your parents for raising you to be who you are right now. You can say thanks to your husband-to-be for loving you just the way you are. Saying a verbal “Thank You” was immensely freeing to me. It is a way of expressing gratitude for that day – the day that I was married and was about to spend the rest of my life with the man who love me for who I am. People may think that it is odd to be “giving” on the wedding day, while it is supposed to be “getting” everything that you always want because you only have that one day. But truly, despite everything that a bride will get that day, wouldn’t it be great to “give” something back to the people that help you “get” to that very special day. Our “thank you” was a pair of chopsticks. We chose chopsticks for a symbol of our tradition and also of what the pair represents. Chopsticks can not be used singly. It has to be paired. It also has to be in the same shape, length and volume. These elements signify our union as two single individuals who are now one unit, which cannot be effective by itself or going alone but need to be in the same level at all times to work wonderfully. My husband and I both designed the wording and the background of the favors. 5. Take a moment alone with your new husband. My husband and I took a ride in our car together after the ceremony and small reception to our house. Just the two of us. Our car was decorated with lots of crazy newlyweds things (streamers, bells, “just married” sign – my poor Audi) that almost every car that we passed by was honking on us. It was such a great feeling to receive that kind of reception from strangers! It was one great ride – just for the two of us. Bee The Buzz Event is Full-service Planning & Design company. 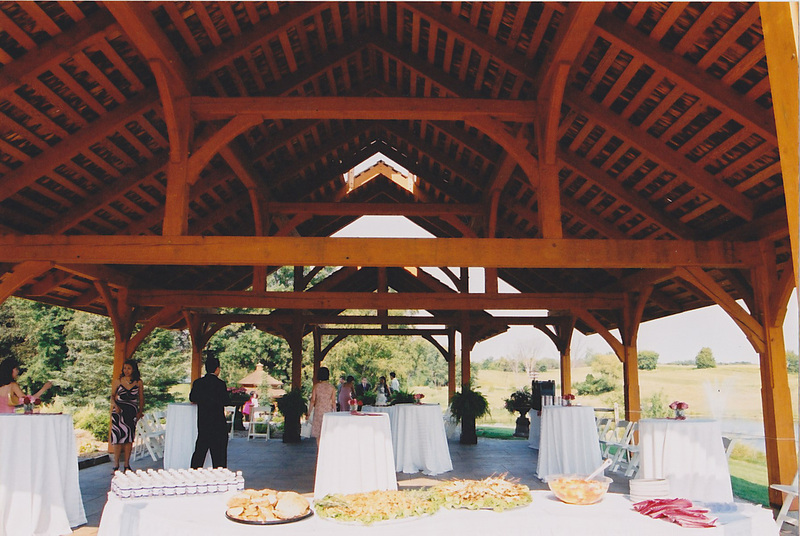 From full planning to day-of coordination, we can help you with anything you need for your wedding day. Check out our website at www.beethebuzzevent.com and contact us for a complimentary consultation! Posted in Real Weddings and tagged great wedding day, minneapolis wedding planner, wedding day, wedding tips. Bookmark the permalink.